Do you experience shortness of breath, dizziness and an almost constant fear of panic attacks? Do you get nervous and uncomfortable in social situations? Do your thoughts spin out of control? You may be suffering from an anxiety disorder. And you’re not alone, either. Anxiety disorders affect nearly one out of five Americans, making them the most common mental health condition in the country. Anxiety disorders are a spectrum of disorders that include obsessive-compulsive disorder (OCD), social anxiety, panic disorder, post-traumatic stress disorder (PTSD) and phobias. If you’re a sufferer, you know it can feel debilitating. However, many people either fully recover or at least find ways to minimize the symptoms so they can lead full, functional lives. A popular treatment for anxiety is called exposure therapy. One of the core goals is to help patients get rid of “safety behaviors,” which are activities they might engage in to help alleviate anxiety. 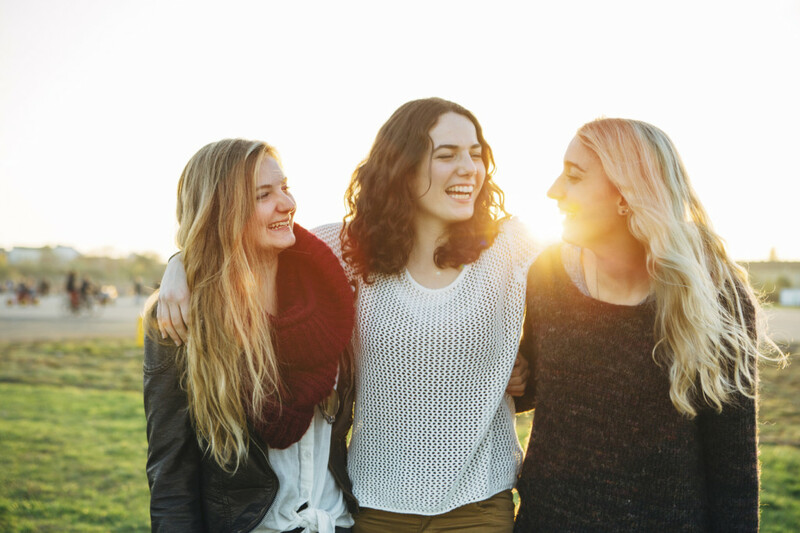 These could include avoiding social situations or other triggering situations, self-medicating with drugs or food, and other damaging behaviors. Exposure therapy urges patients to stop these avoidance behaviors in order to address the underlying anxiety. But as anyone with anxiety can attest to, letting go of coping mechanisms is not easy! Researchers at Concordia University in Montreal investigated ways to make this kind of treatment easier on patients. They examined 157 participants with anxiety, ranging from low-level anxiety to more severe OCD, as they underwent exposure therapy. But instead of eliminating safety behaviors entirely, therapists encouraged the patients to replace old safety behaviors with new ones. What they found is that the same behaviors people use to avoid anxiety could be part of effective treatment, but incorporating new safety behaviors during exposure therapy was slightly more effective in reducing anxiety than relying on old safety behaviors. They also found treatment was more successful if patients made the choice to eliminate these safety behaviors themselves, instead of being coerced into quitting the behaviors. “Traditionally, psychologists thought that fading out or eliminating these behaviors entirely should be the primary focus of the therapy used to combat anxiety disorders. But we found that changing those behaviors and giving patients greater agency is much more effective,” said Dr.Adam Radomsky, the study’s senior author and a professor in Concordia’s Department of Psychology. Radomsky said the new study could help therapists develop more personalized treatment that would take into consideration the needs of a specific patient.